Areas of Expertise of the Students are clearly reflected on thesis and dissertation. 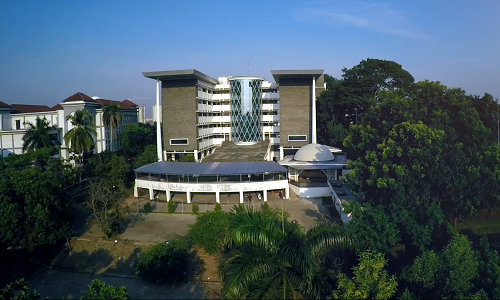 Master degree of Faculties is postgraduate program based-faculty. 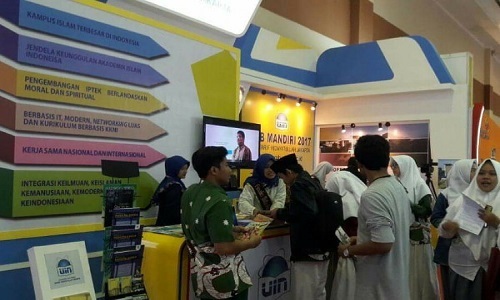 The program is held by each faculty within Syarif Hidayatullah State Islamic University (UIN) Jakarta.